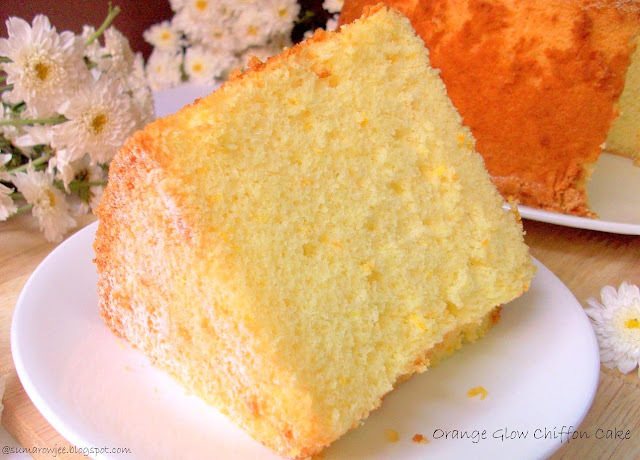 Wow, a really detailed post here...I bought oranges just yesterday and wanted to bake a cake with it...I have a tube pan, without feet, though...Think I will give this a shot !! Lovely pictures Suma, the cake looks brilliant ! 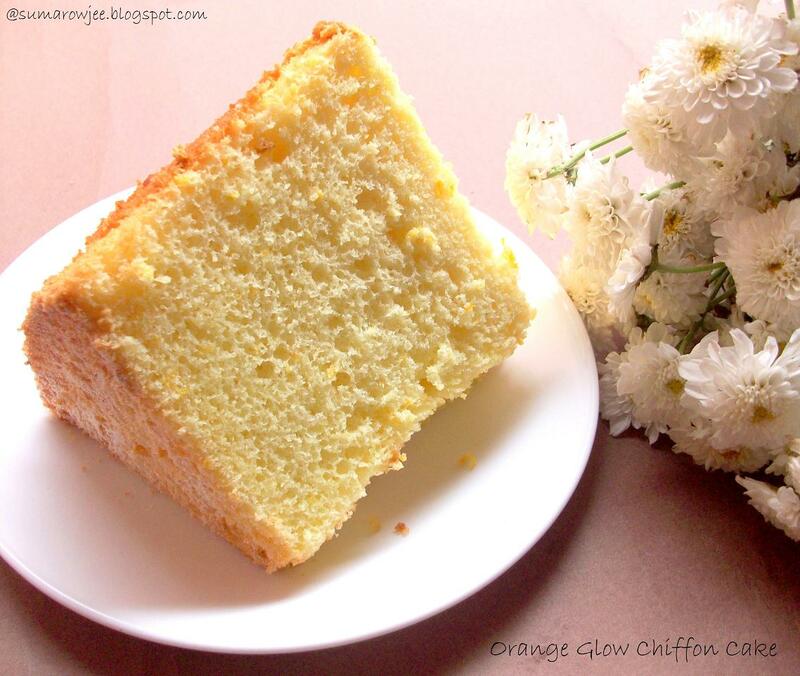 Never made a chiffon cake for some strange reason (probably the eggs). Have to put it on my list. Suma, this is fantastic! Looks simply awesome. Kudos to you! You know, I've tried and tried to bake foam cakes but they always turn out wrong. I would love to learn to bake a good one from you someday. 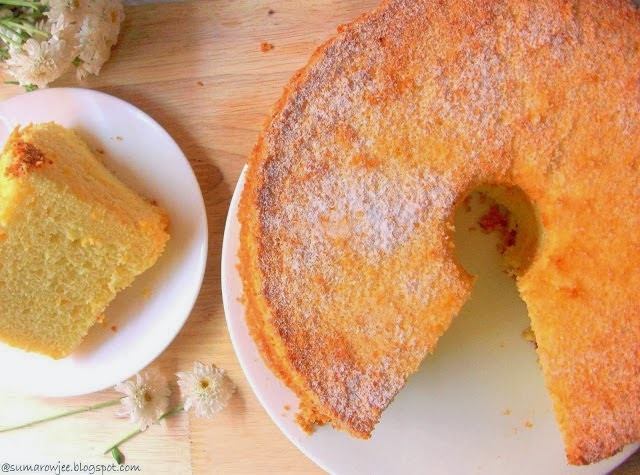 More than the cake Suma I admire your patience that went into baking and also in writing such a detailed post. Always love the cake (fruit) of hard effort. Beautiful chiffon cake, simply marvellous..
Yum yum,just drooling over that fabulous cake..
what a soft and delicious cake...super. 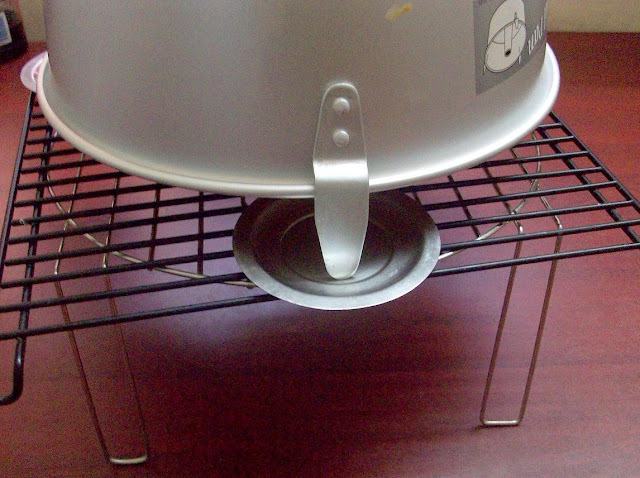 I just came across your blog and instantly got to find your love of baking... The Cakes, The breads all look lovely and yummy! I too like to bake. Got to try some of your recipes. Hi Suma saw ur lovely baked stuff. can u please let me know which brand oven do u use for baking.&any good one u know in the market.i have a micro oven& since im planning to buy one please help me out.Do otg's give good result?Hw about Kaff? Came across your blog just today and i must admit i am absolutely in love with it!! you have tremendous amount of patience and a huge collection of amazing recipes... all are a must try... Kudos to you dear... keep up the good work!! !